If you are suffering from varicose veins that make you uncomfortable about the appearance of your legs and lower extremities, laser vein treatments in Maryland can offer a non-surgical alternative to achieving smooth and clear skin. Spring is right around the corner, and with it, comes warmer weather and lighter clothing. Despite welcoming an increase in temperature and more sunshine, some individuals may be dreading the change in season because they don’t want to reveal their legs in shorts, skirts, and dresses. So, do you want to love your legs by spring? Continue reading to learn all about laser vein treatments in Maryland for varicose veins. Laser vein treatments in Maryland for varicose veins use highly-focused light beams to denature damaged veins. This causes the formation of scar tissue, which closes the vein and cuts off its blood supply. As a result, the vein dies and then gradually disappears to reveal clearer and smoother skin. 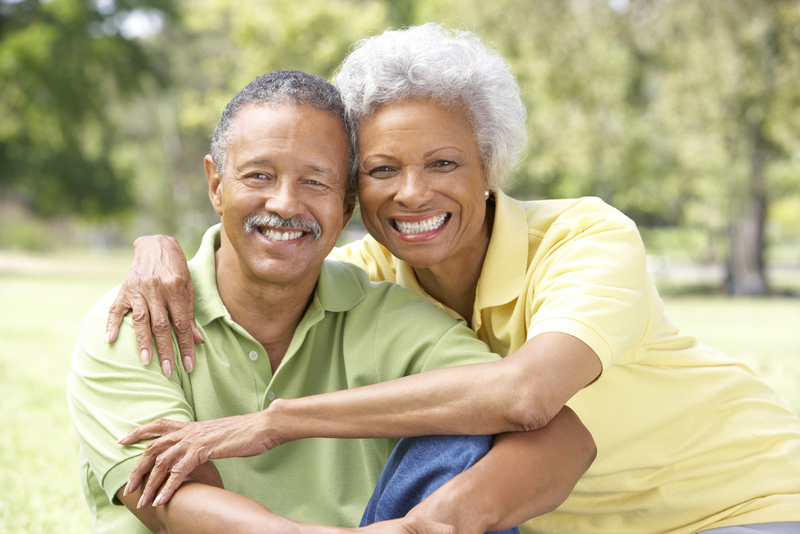 There are two types of laser treatments for varicose veins in Maryland. The first is simple laser treatment that is performed externally, on the outside of the skin. This option has little to no downtime, but typically requires a series of treatments, scheduled 6-12 weeks apart. On the other hand, endovenous laser treatment for varicose veins involves placing a catheter and laser fiber under the skin and viewing the vessel through a venous duplex ultrasound. This minimally-invasive procedure requires local anesthesia and a brief recovery – unlike vein stripping or ligation that necessitate general anesthesia and considerable downtime. When Are Simple Laser Vein Treatments Indicated? Simple laser treatments are well-suited for spider veins and smaller, superficial varicose veins. When Are Endovenous Laser Vein Treatments Recommended? Endovenous laser vein treatments work best on varicose veins and provide an excellent alternative to surgery for many patients. What’s the Efficacy of These Treatments for Varicose Veins? Laser treatments for varicose veins in Maryland are both safe and effective. In fact, studies have shown that after undergoing endovenous laser treatment, the targeted veins close in 94% of cases. Are There Any Risks Associated with Laser Vein Treatments for Varicose Veins? In the hands of a skilled and experienced vein specialist, like those at the Vein Center, laser vein treatments for varicose veins have a very high safety profile. However, as with any procedure, there are possible risks. These include: Skin burns; Changes in skin color; Burning, pain, or prickling from neural complications; and Small or large blood clotting in the vein or deep veins (very rare). If you are considering laser vein treatments in Maryland for varicose veins, please contact us today to schedule a comprehensive consultation with one of our highly skilled and talented vascular specialists.